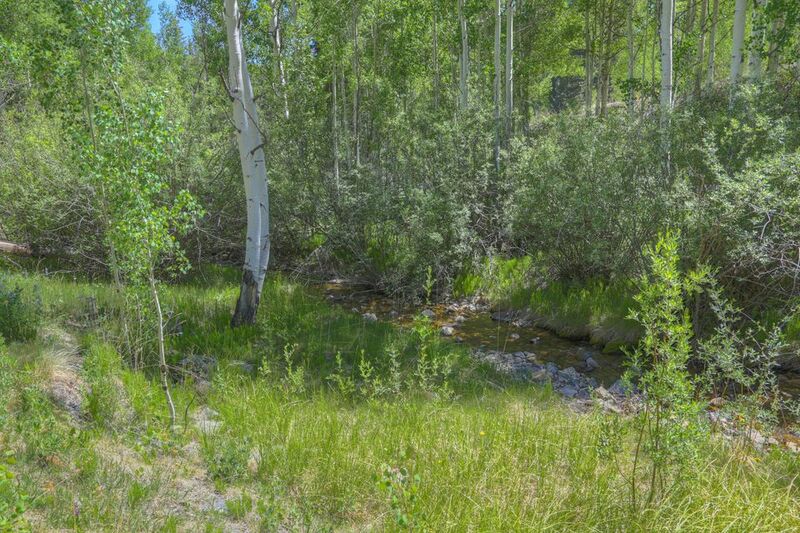 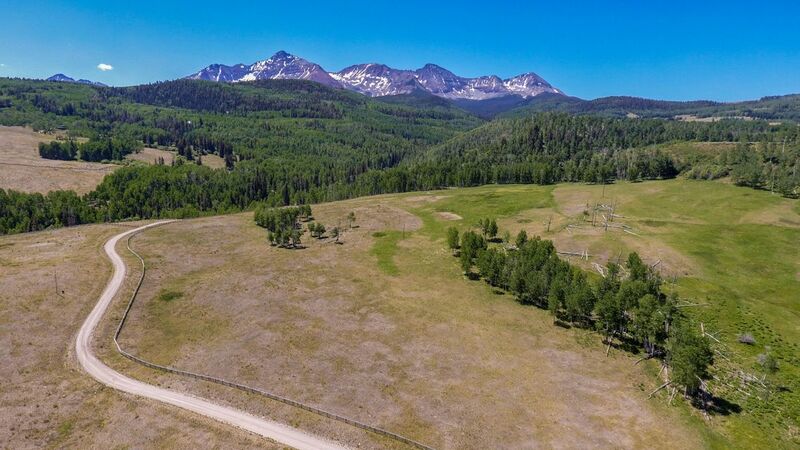 Tbd Summit Dr., Placerville CO | 36123 - Telluride Real Estate Corp. 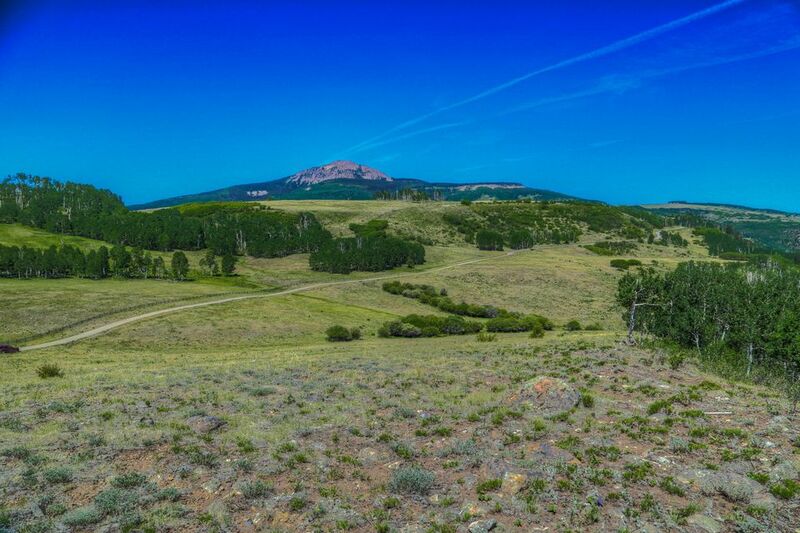 This amazing 49 acres on Wilson Mesa has lots of character. 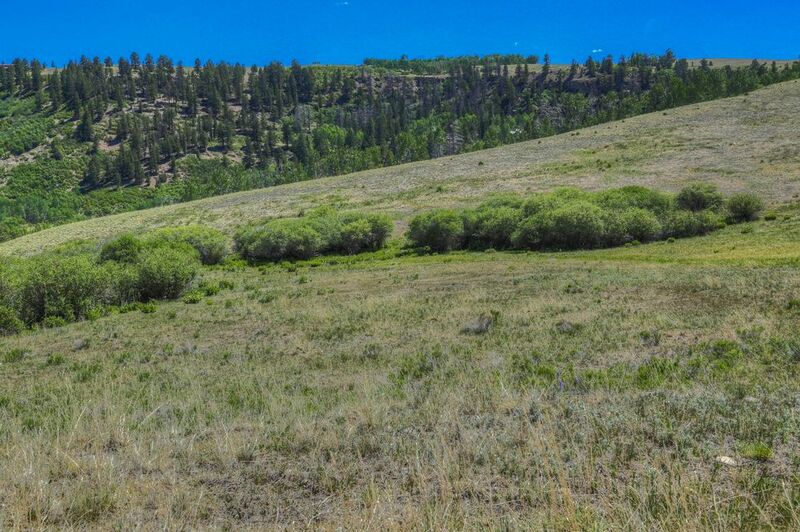 With open meadows and big views, to the beautiful Elk Creek valley with seasonal flowing water. 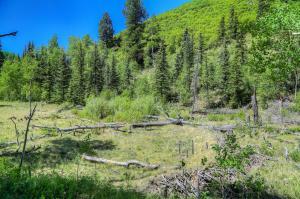 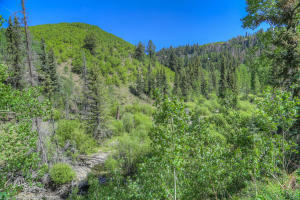 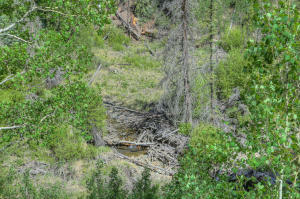 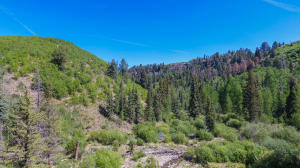 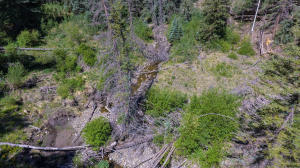 Enjoy peaceful Aspen groves coupled with evergreens such as Spruce and Fir trees. 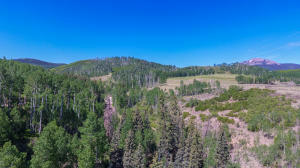 With a well situated knoll top build site to capture the Wilson Range views, this property is a must see. 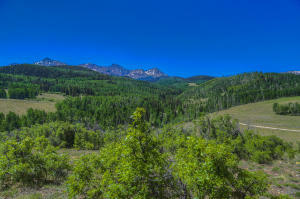 Take the short drive from Telluride and see for yourself today. 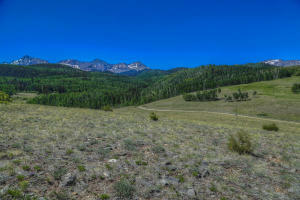 DirectionsTake Fall Creek RD to Posey Rd. 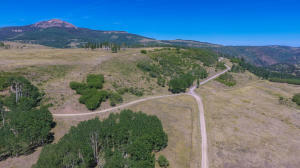 Turn right on Posey Property is approximately .5 miles on the right. 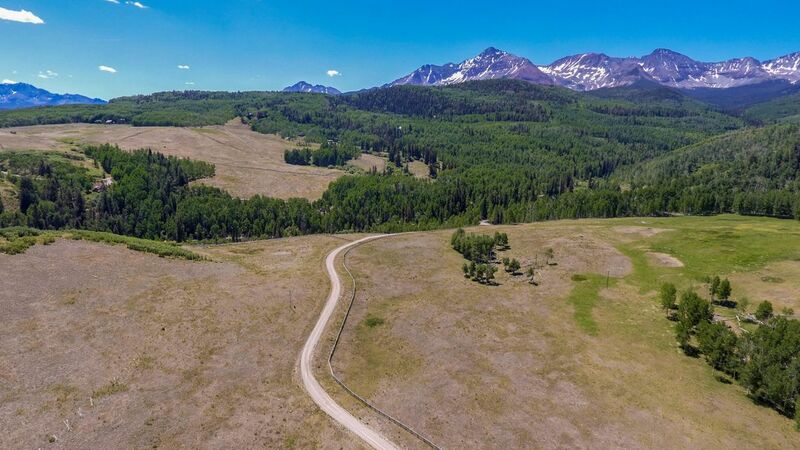 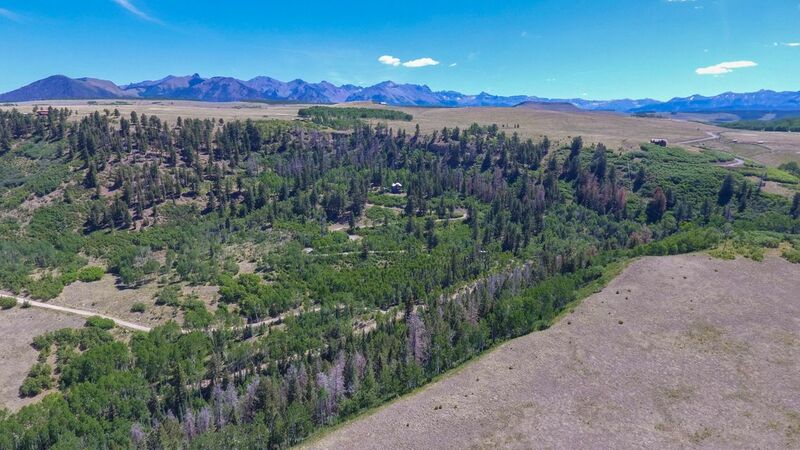 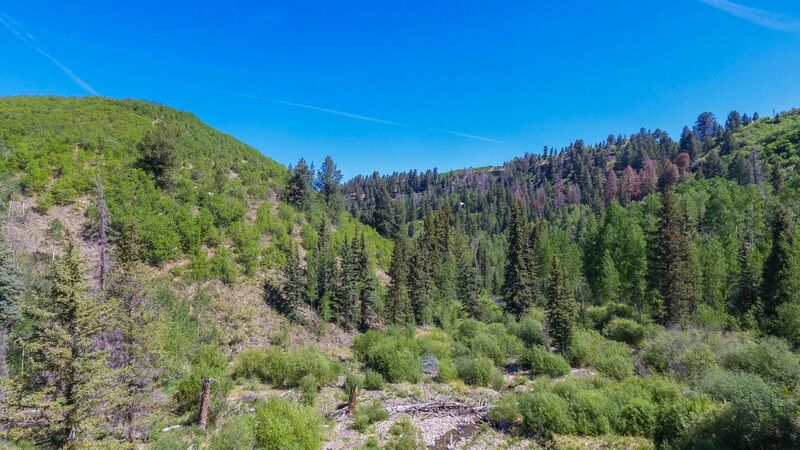 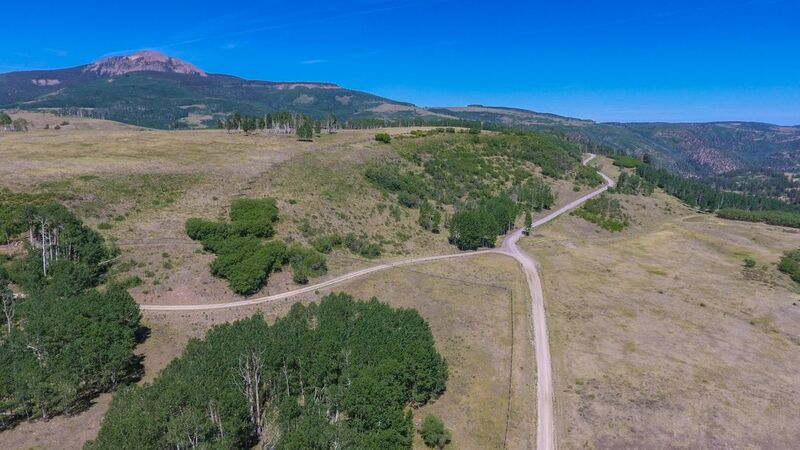 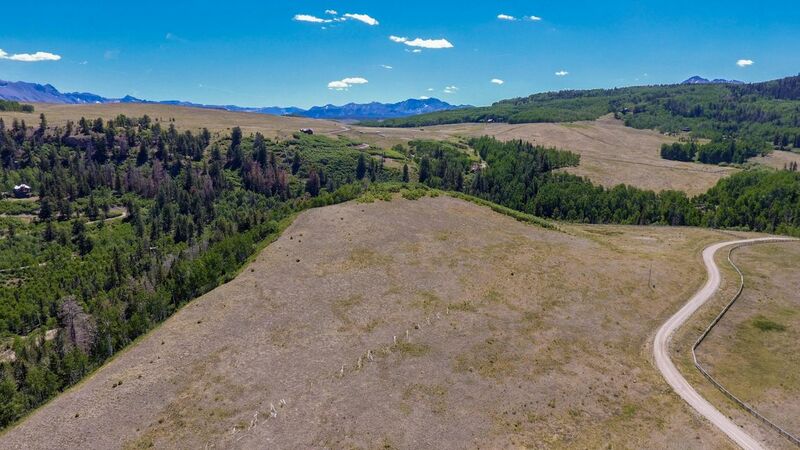 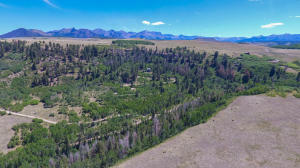 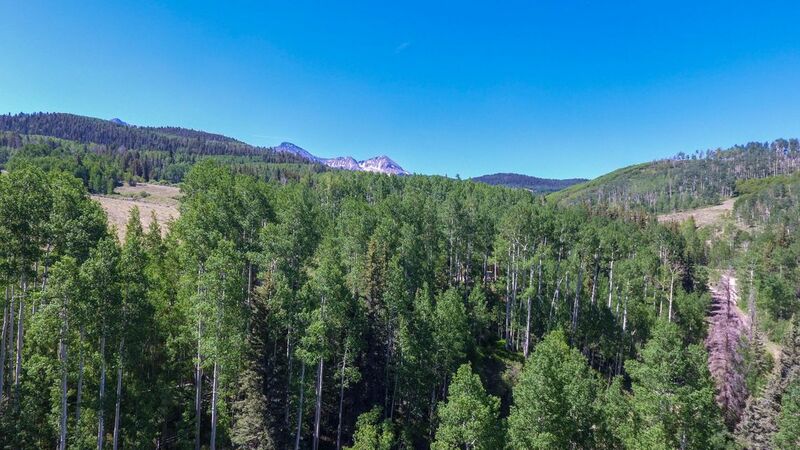 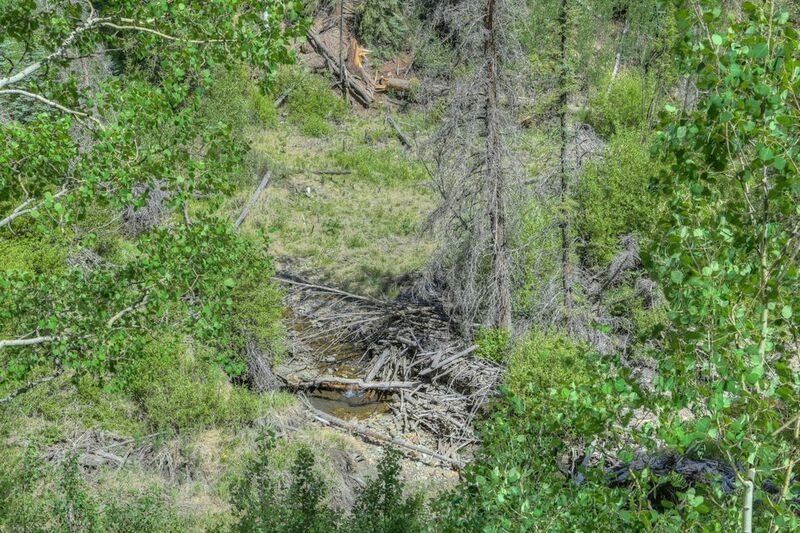 Listed by Steve Catsman and Frank Garden Strachan of Telluride Real Estate Corp.
DescriptionOffered for sale for the first time ever, lot #434 offers the A+ qualities of a true ski- in/ski-out legacy lot. 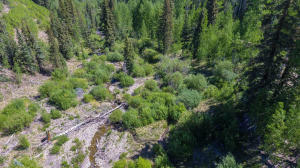 Ski access doesn't get any easier with direct trailside location along the Galloping Goose ski run, providing seamless ski access. The large natural knoll that the upper Touchdown Drive area is results in dramatic views to the San Sophia Range, in addition to all day natural light. 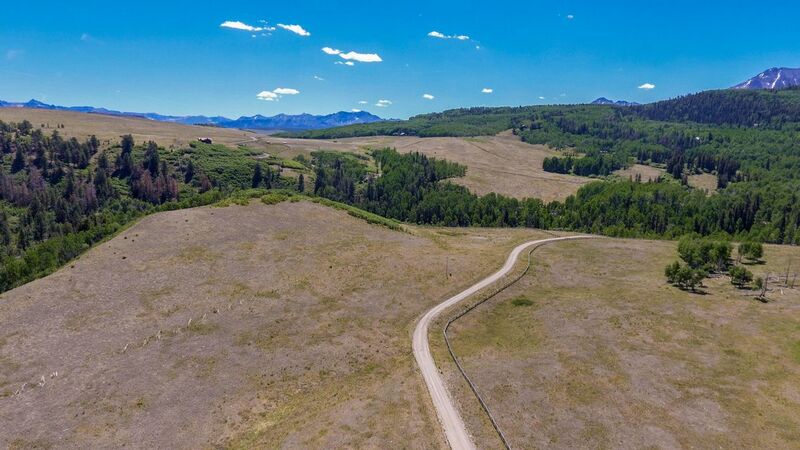 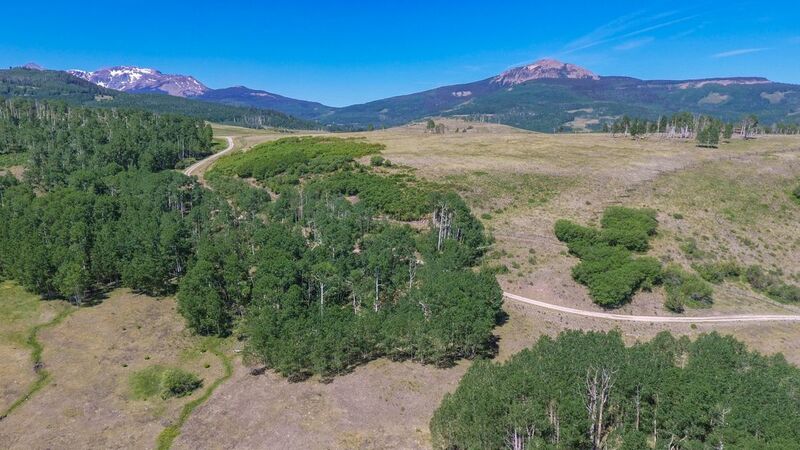 Abutting over 3+ acres of open space, the .72-acre parcel offers excellent privacy in the highly desired estate neighborhood of Touchdown Drive. 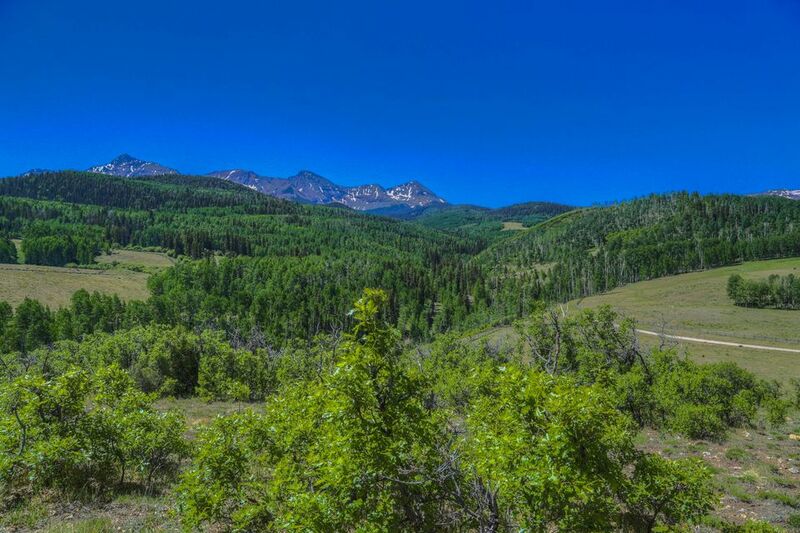 Add it all up and this is the parcel worthy of your Telluride legacy home. 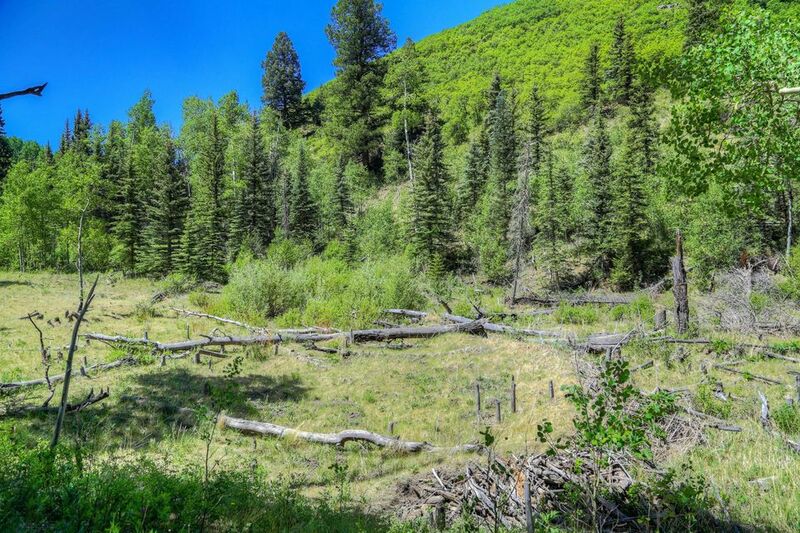 DescriptionLeast expensive and easiest build lot in town with great views of the valley and the ski area. DescriptionSituated on an exclusive 29 acres just outside of Telluride Colorado, Turkey Creek Ranch is an rare and unique horse property. Designed by Aspen based architect Michael Fuller and located in the Raspberry Patch Subdivision, this 6 bedroom 4.5 bath 7210 sq ft gated compound enjoys 360 degree views of some of the most beautiful 14,000 ft peaks in the area and is 1 mile from Mountain Village and minutes from downtown Telluride. Water flows throughout the property via natural springs and pristine mountain creeks all highlighted by a large stocked trout pond. 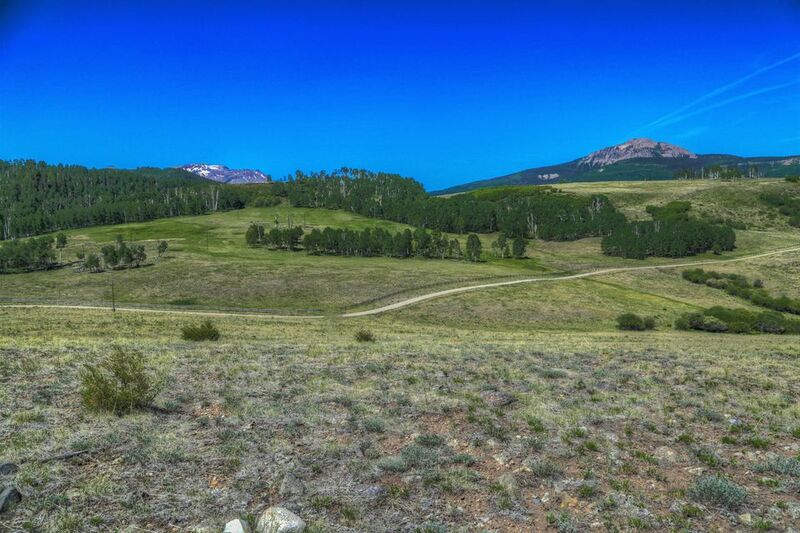 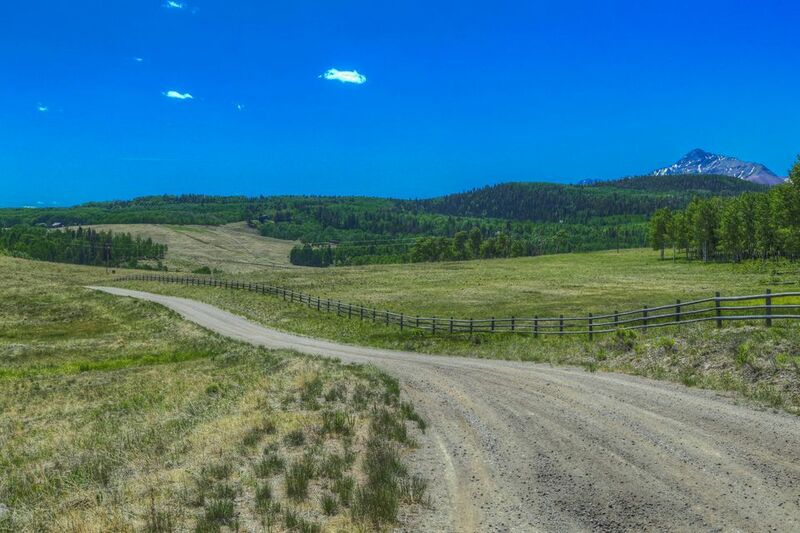 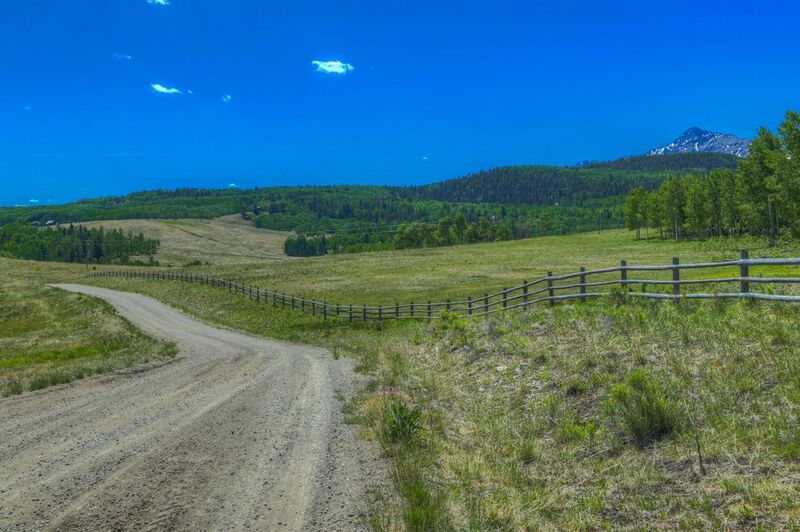 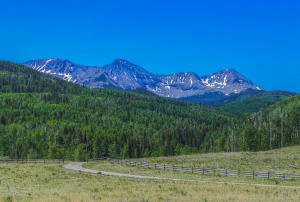 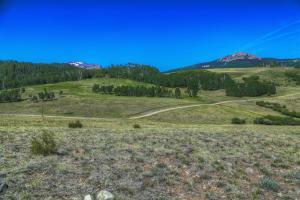 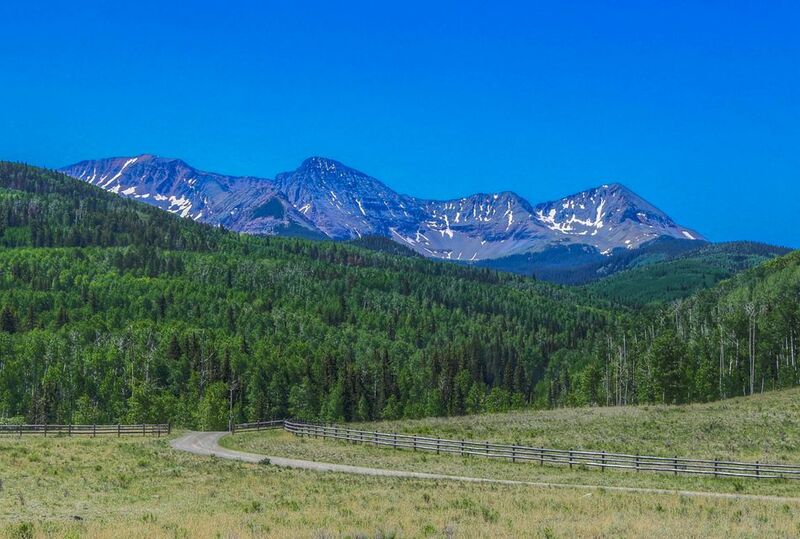 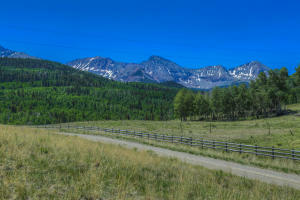 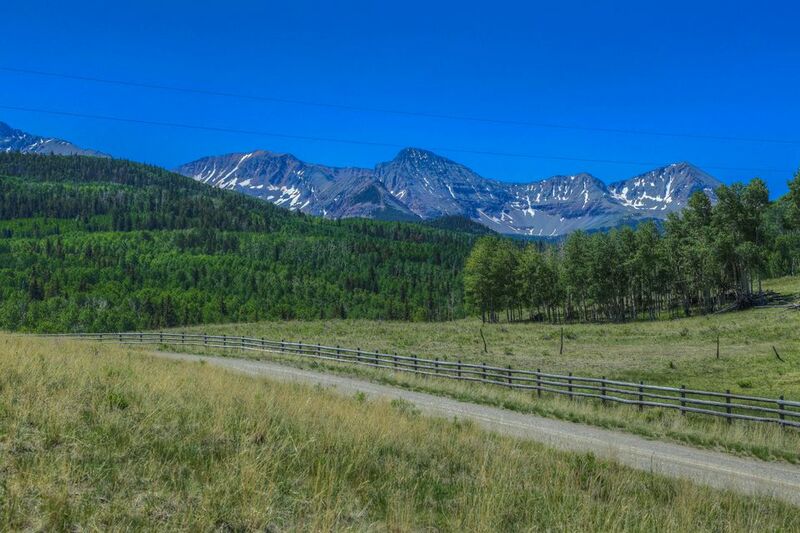 Horse, hiking trails and meadows extend from the property into the national forest and to the best of the San Juan Mountain range. Come see today what an amazing property Turkey Creek ranch really is.